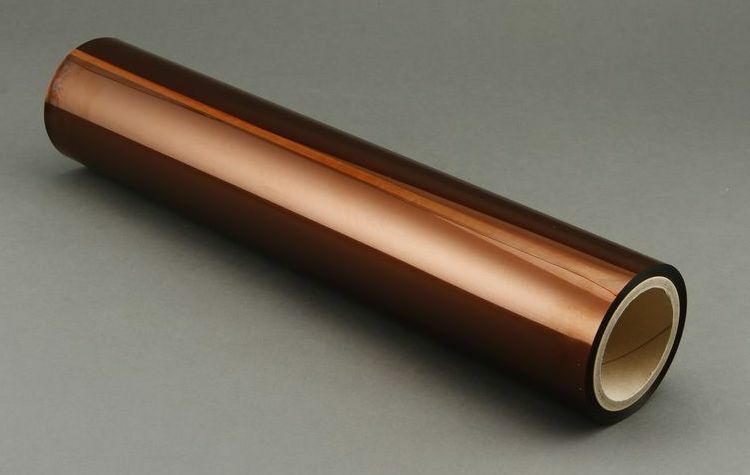 The polymide (Kapton ® Dupont) is a film which was developed by Dupont able to remain stable in a wide temperature range, from -269 ° C to +400 ° C.
It is used, among other things, flexible printed circuits and in the outer layer of the astronauts’ space suits, designed to provide thermal protection and micro meteorites. The FEP is a copolymer of tetrafluoroethylene and hexafluoropropylene. Differs from PTFE (polytetrafluoroethylene) for its hot processability by conventional techniques injection molding and extrusion. Fep shares the characteristics of PTFE with low friction and low chemical reactivity, but it is more workable. 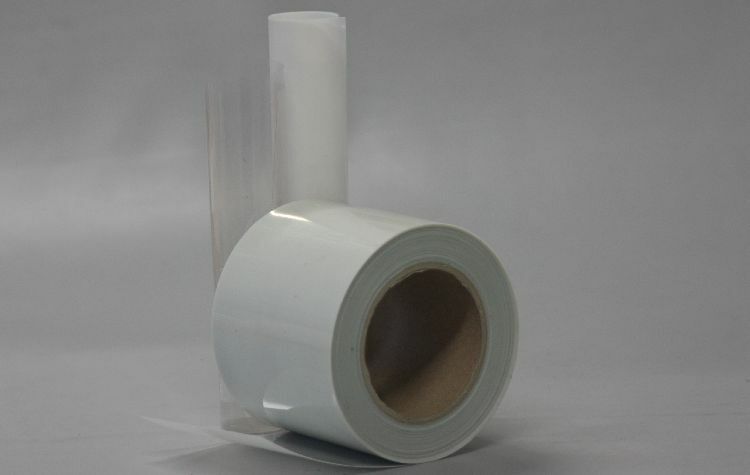 FEP is softer than PTFE and melts at 260 ° C, it is very transparent and resistant to UV rays. The polyolefin is an organic compound produced following the polymerization of unsaturated aliphatic hydrocarbons or olefins, such as polyethylene. 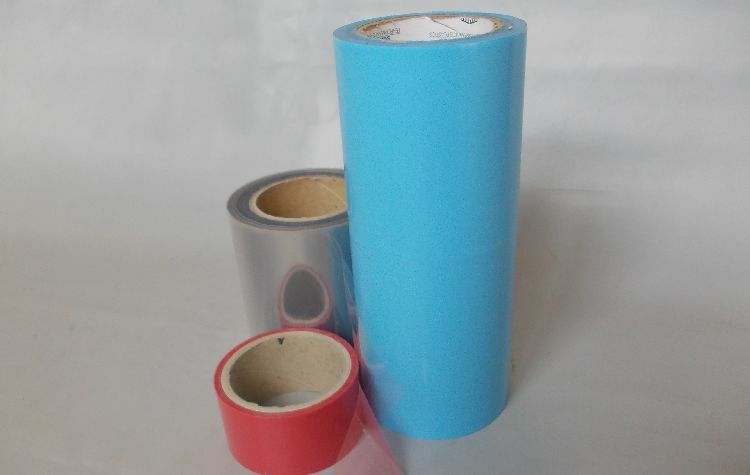 Polymer of terephthalic acid and ethylene glycol , in the form of translucent film . 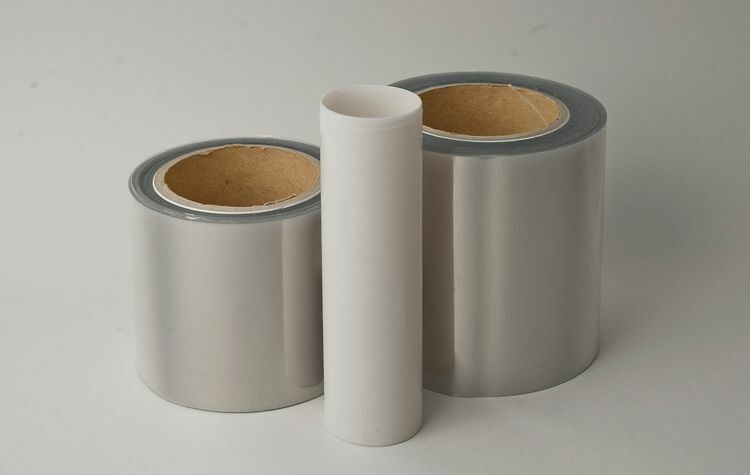 The polyethylene terephthalate or polyethylene terephthalate ( trade names : Arnite , TECAPET , Impet and Rynite , Ertalyte , Hostaphan , Melinex and Mylar films, and Dacron fibers , Diolen , Tergal , Terital , Terylene , and Trevira ) , is part of the polyester family , is a thermoplastic resin composed of phthalates suitable for food contact. Depending on the production process and the thermal history can exist in amorphous form (transparent ) or semi- crystalline ( opaque white ) . It is also used for its electrical properties , chemical resistance, high temperature performance , flame retardancy , speed of molding . It is often indicated by the abbreviations PET , PETE , PETP or PET -P .
The PET decomposes at a temperature of 340 ° C , with the formation of acetaldehyde and other compounds.